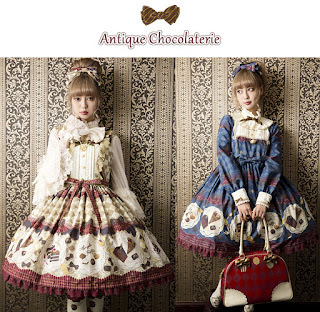 Mintyfrills: Angelic Pretty: 6 New Upcoming Prints! 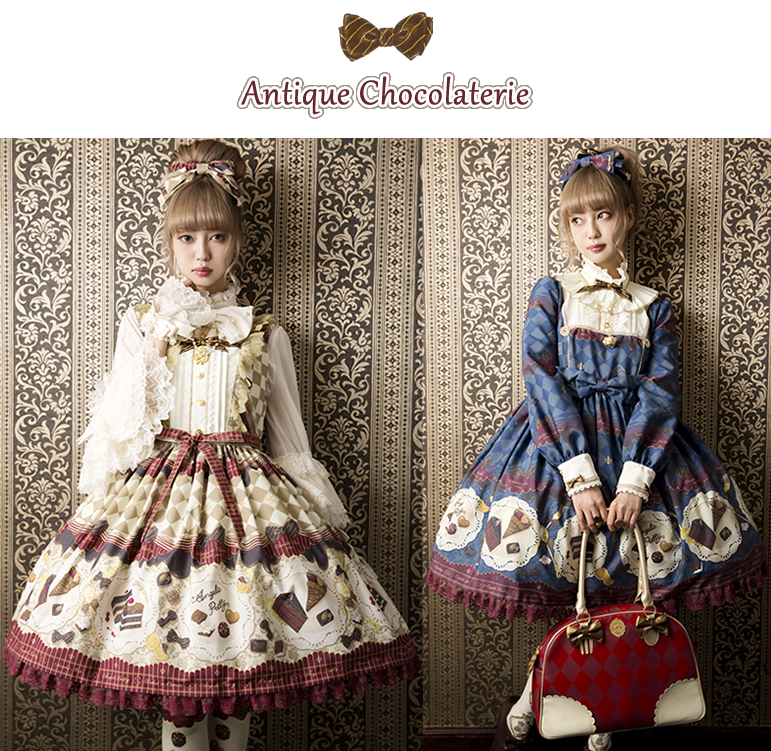 Angelic Pretty: 6 New Upcoming Prints! I know I already made a post about upcoming prints but since many of them have been released and there are new pictures of some and also some all new announced since then I though I would make a new post! I'n my last post I said that I was wondering what colorways it would be released in since then there was only pictures of the turquoise one. I probably would not of guessed these colors, even though its not colors I really wear I do think it looks pretty. I look forward to seeing others make coords with it! I stick with what I said before, it looks like a mix of Star Night Theater and British Bear! This is also a very pretty but not my style print. I love the type of themed coords others do with this kind of print though. Its lovely dress suitable for the fall season. This is an interesting print coming from Angelic Pretty. I really love the lavender colorway and I know a lot of girls who will really love it! I kinda feel like the are forcing in that shade of turquoise in their fall collection and its been pretty with some of the prints but I just don't get it with this style. 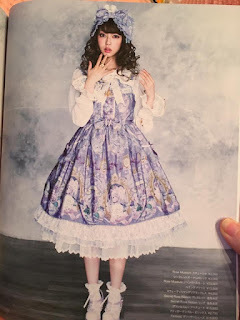 I think the OP works well with the creepy cute kind of aesthetic, I'm weary of long sleeve OP's due to fit issues but this looks like it could be pretty comfortable. I don't like the jsk, I think it looks a bit cheap and the cross on the front is just overkill. 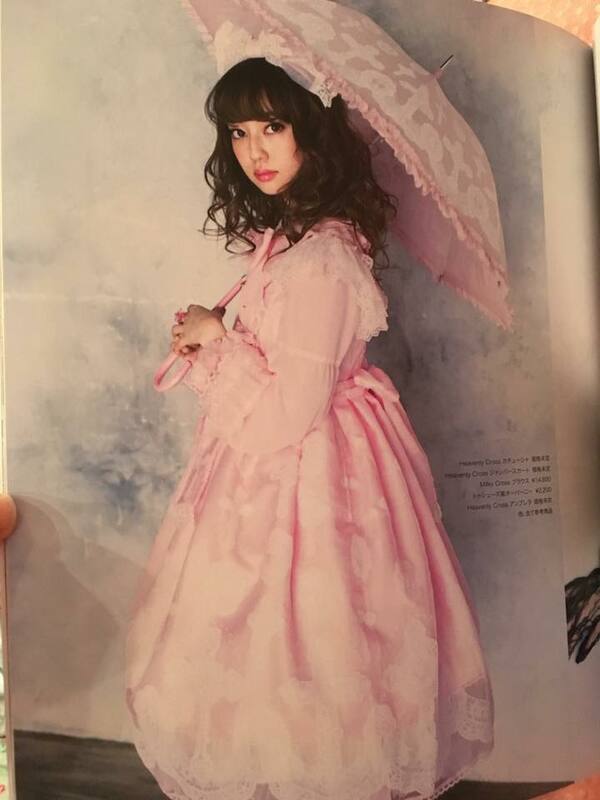 This just looks like an amazing piece but it will probably be in the price range of their anniversary dresses. The kind of dress I would love to own but it will just cost way more than I would one to pay for one dress. The flower headpiece also looks adorable. 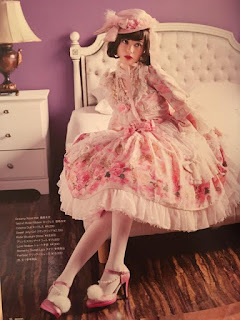 Frills, frills and more frills. This dress looks really lovely, it really falls more into the classic style than typical Angelic Pretty. The pink colorway looks really dainty and sweet. 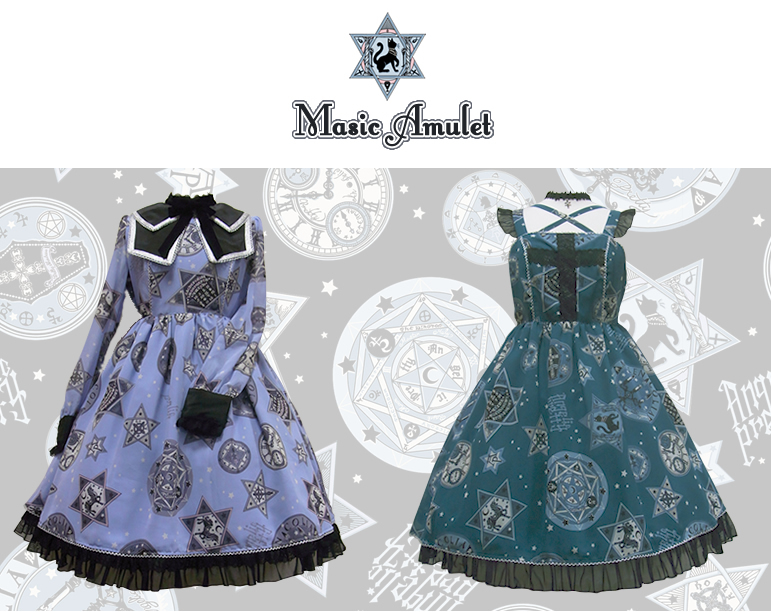 Don't know about the blue/lavender one, I'm waiting until there are more clear pictures of the print to make my judgement. Another pretty basic print. 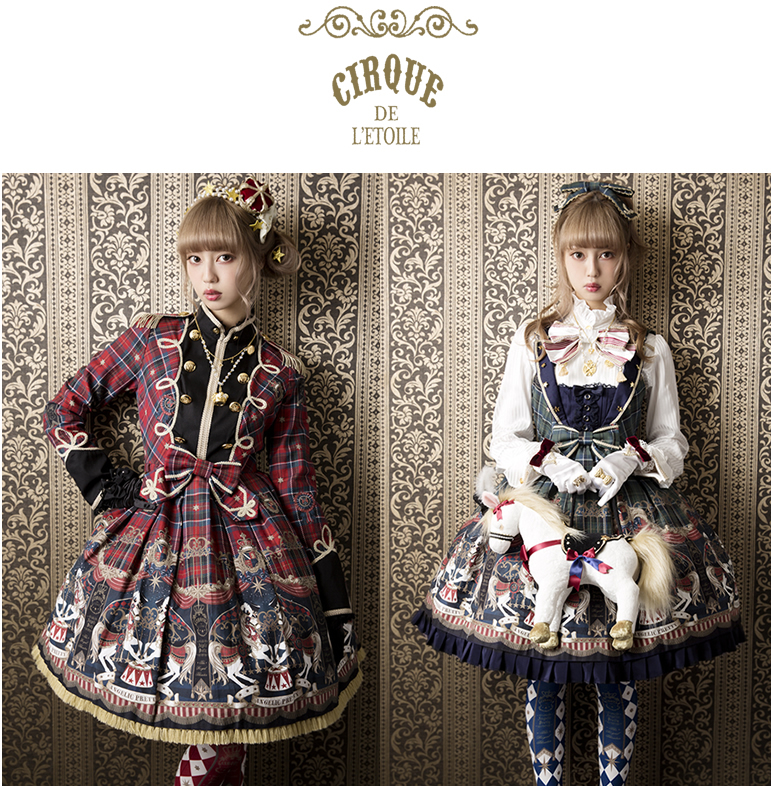 It feels like a mix of Milky Cross and Shadow Carnival. Even though the dress is cute a lot of people are getting tired of crosses on everything since some take issue with wearing a religious symbol. Its a bit of a culture clash since the cross doesn't have the same important meaning in japan, Its more used for the aesthetic. Looking forward to more releases, they seem to be rolling out more and more all the time!